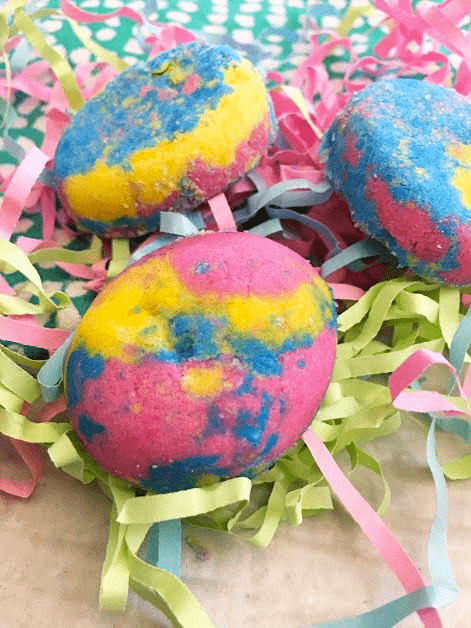 DIY bath bombs can be a big hit for a fun DIY project with your kids or friends. Most people enjoy using the fun little fizzers in their baths. But, they can be expensive if you buy them at a specialty bath store or online. Many of the store-bought bath bombs also use toxic fragrances and perfumes. 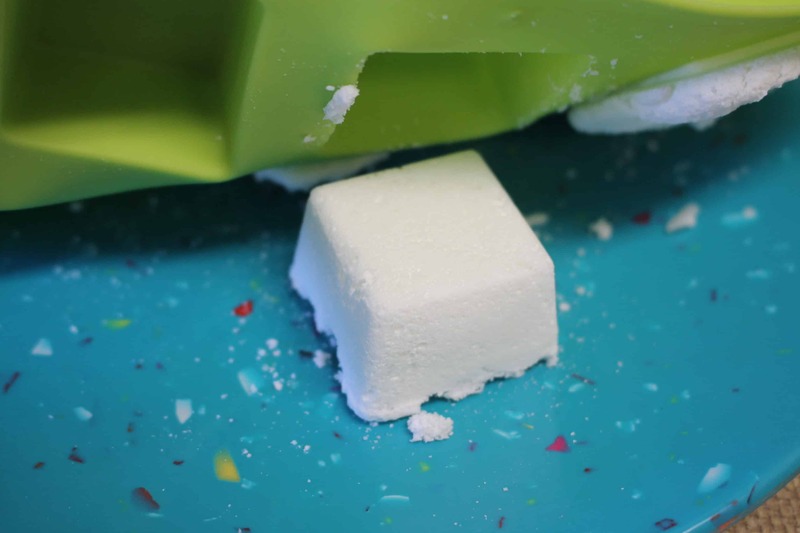 Learning how to make bath bombs easy is a much better, healthier solution. Not to mention, you will save a bundle since the store-bought bath bombs can also be pricey! The oils used in this recipe were chosen because of the happy effect citrus has when we smell it. 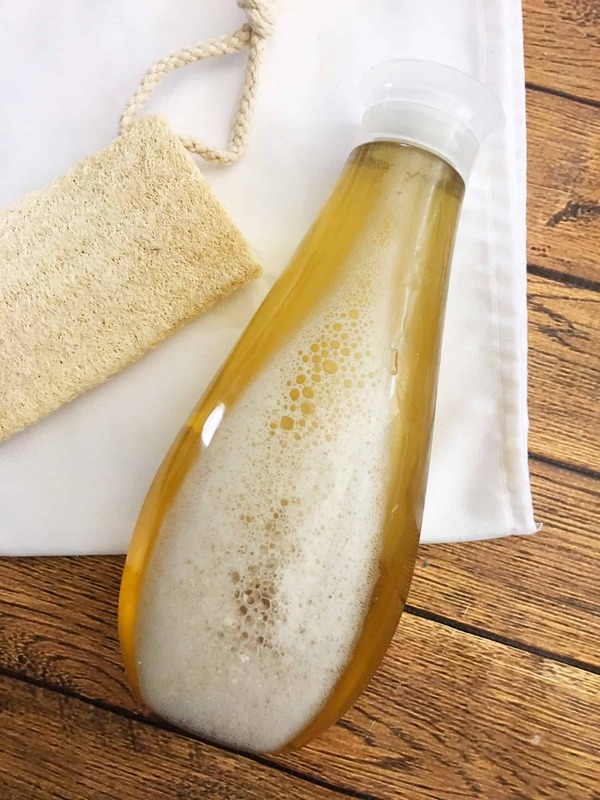 All citrus oils are great for cleansing, calming and have the cheerful result for our bodies so putting a couple of them together makes for a great result for a bath product. 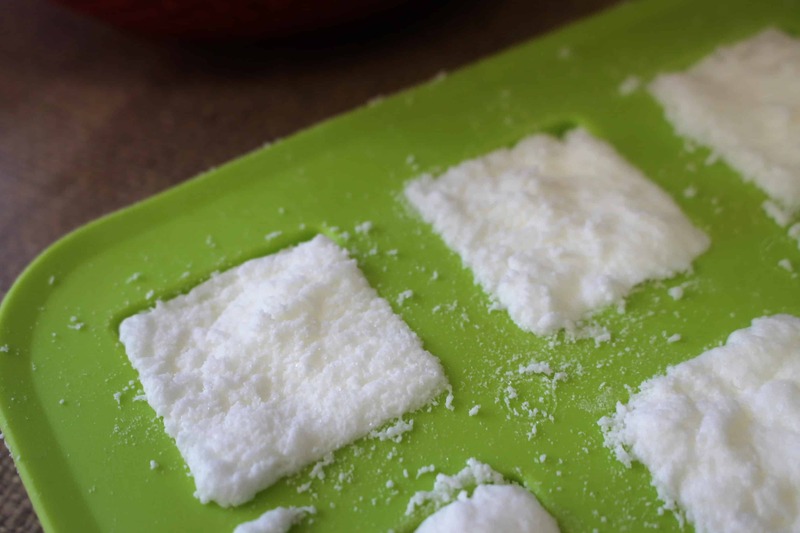 This recipe will make at least one to two trays of the smaller sized ice cube style trays. Start off by putting the witch hazel into a spray bottle so that it’s ready when you need it. You won’t use a whole lot of it, but it is hard to say exactly how much. 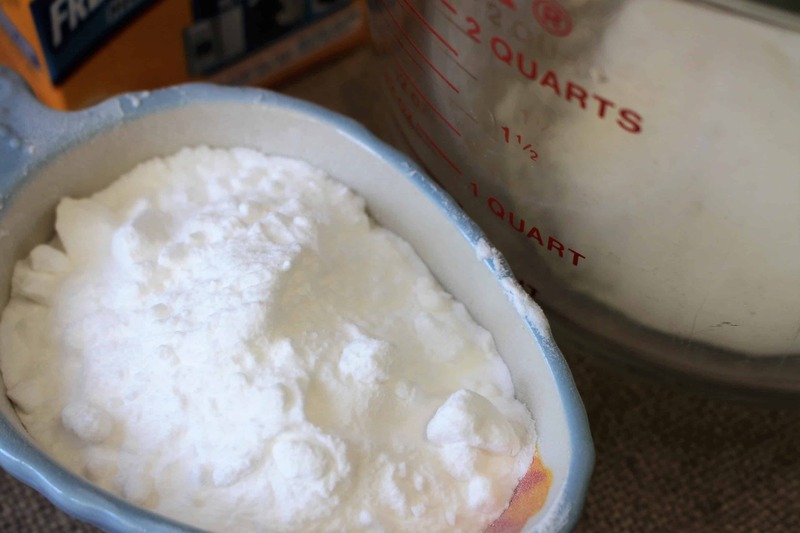 Measure out the baking soda and place into a medium sized mixing bowl. Now, using a rubber spatula or the back of a spoon, make sure to remove any lumps by mashing them down. Next, do the same thing with the citric acid and add it to the baking soda. Mix together thoroughly. I like to wear a little mask when mixing the citric acid. Add in the essential oils. I have found it best to add all oils to a glass container first then slowly add to your mixture. 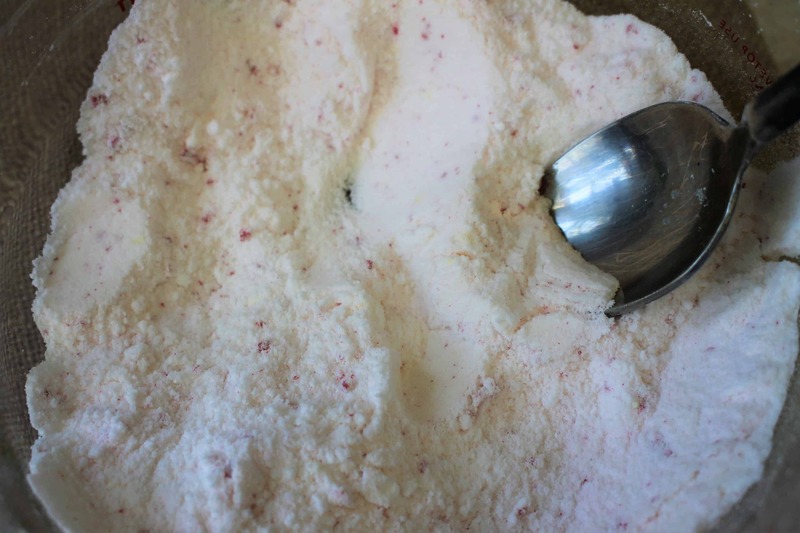 Use a whisk or spoon to help mix them into the whole mixture and break up any clumps. Put on the gloves and grab the bottle of witch hazel. Slowly spray the mixture a few sprays at a time. Work the witch hazel into the mixture with your hands. You want it to be a consistent, damp texture, but not overly wet. If it gets too wet now, it will start to react and puff up, which you want for the bath not for the recipe. If you are adding any coloring, this is the time for that also. Use a small amount of color and work it in until it is all over the whole mixture evenly. Keep mixing and spraying the mixture until it starts to stick together and is no longer powdery. You can test if to see if it will clump together in the palm of your hand when you squeeze it. If it falls apart and still seems dry, add more witch hazel. Once the mixture sticks together and the color is mixed in well, add the mixture to the molds. Take a small amount in your hand, and press it down into each mold, flattening it out until it is full. Wipe off the excess from the top of the mold so it is flat on the top side. Repeat this until you’ve used all of the mixture up. Let the bath bombs dry for at least 15-20 minutes. If you try to remove them too early, they may crumble. Once dry, flip over the mold on to a large plate or baking sheet. Pick up one corner to test and see if any are coming loose. Sometimes they will fall right out but if not, try to gently push them out one at a time. Last part to this is to leave them to sit at least an hour or more to completely dry. Once you feel they are totally dry and hardened, go ahead and choose your way of storing them and add a label if you like. Glass jars work great, but if you don’t want glass near the tub for your kids, you can even use a bag. When you're ready to enjoy the fruits of your labor, add one or two at a time to your bath water, depending on the size of them. If they are smaller, you will probably want more like 4 or 5. Enjoy the relaxation of the essential oils and the fizzy colors in the bath! Use our long handle measuring spoons to measure and stir the liquids in this recipe. I used to think the soap making process was really complicated. It wasn't until someone gave me some soap base as a gift that I even attempted making my own. 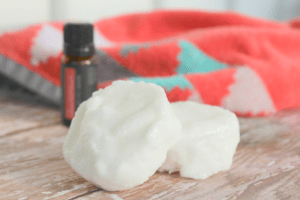 If you use a good base, and just add a few ingredients, you can make soap at home easily! I always use the silicone molds to make mine because they come out great each time. I have tried other containers with zero success so find what works for you. 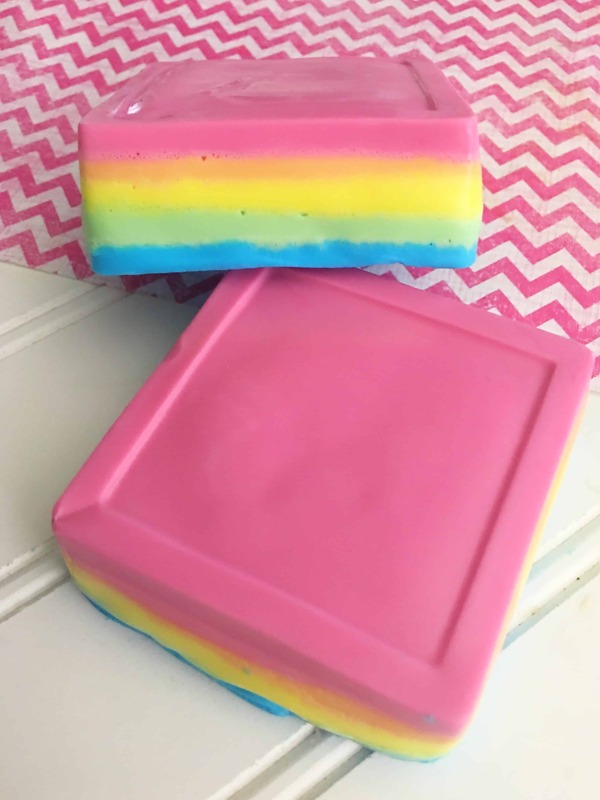 The soap base can be purchased online or in your local craft store. 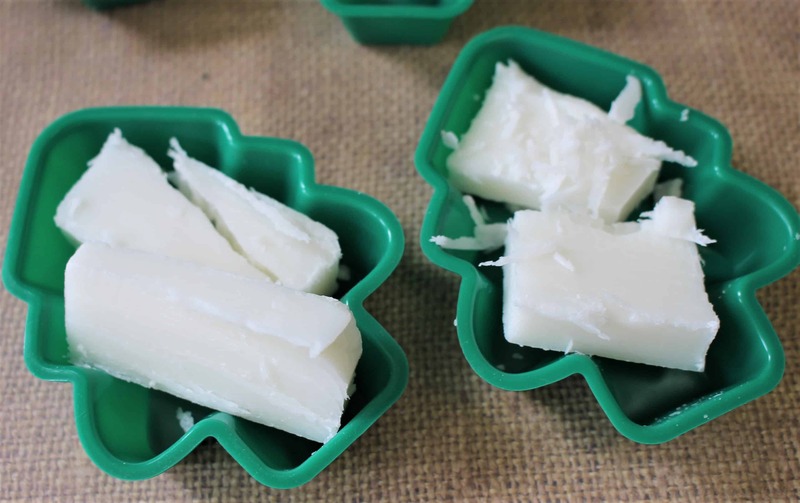 Either a shea butter or goat's milk base will work fine for any homemade soap recipe. Then you just need to add a little bit of a nourishing oil that will help along the moisturizing part and some essential oils. 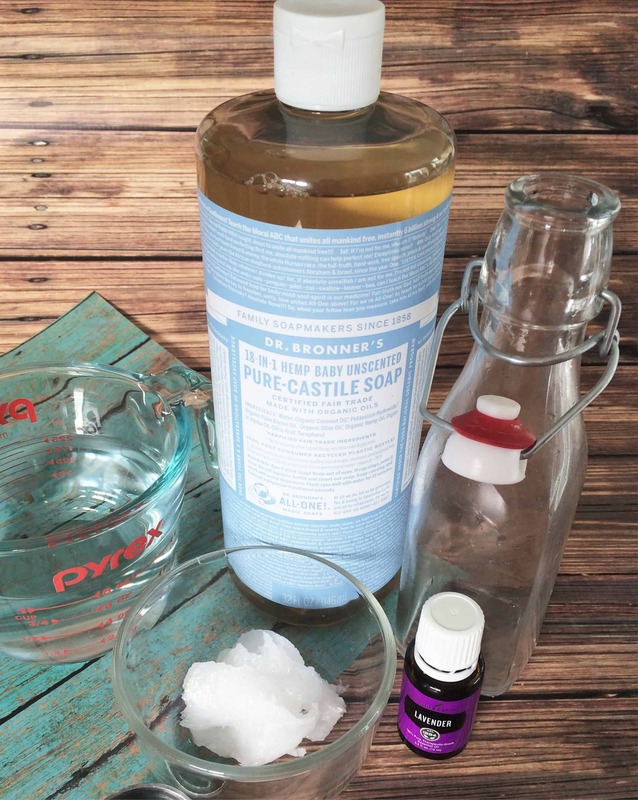 Be sure they are pure ones if you are concerned about making this soap toxin-free. 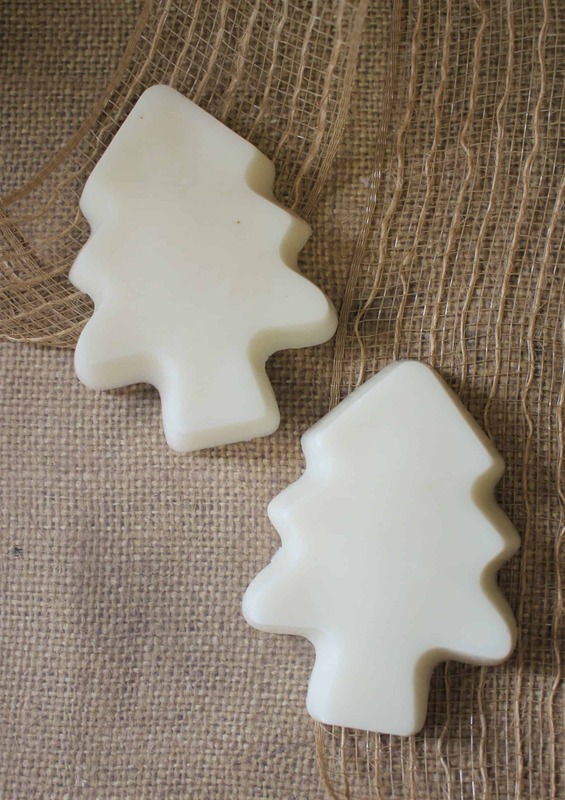 For this recipe, I have combined Balsam Fir, Cedarwood and Spearmint. 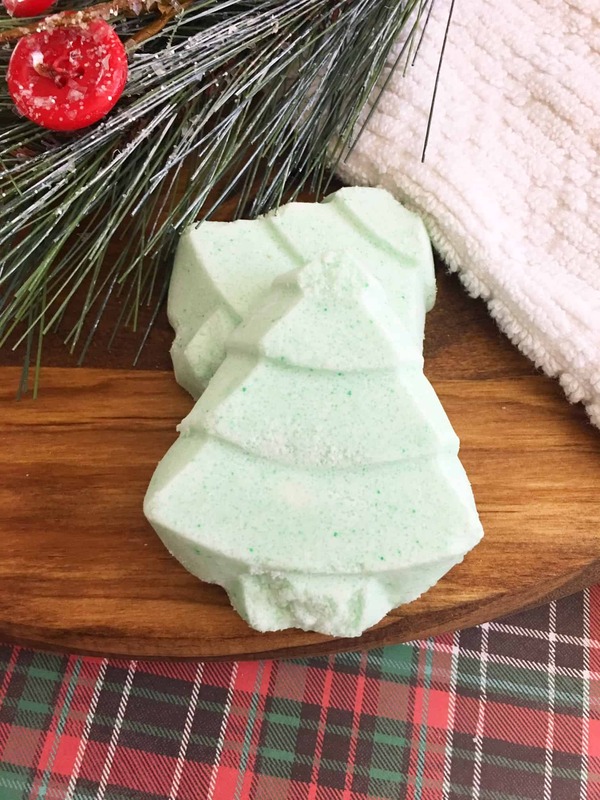 This creates an uplifting combination of the mint and the woodsy scents that is great for the skin, and is also a good scent for men and women both. The process works with any scents so when you get comfortable start experimenting with your own scents and blends. 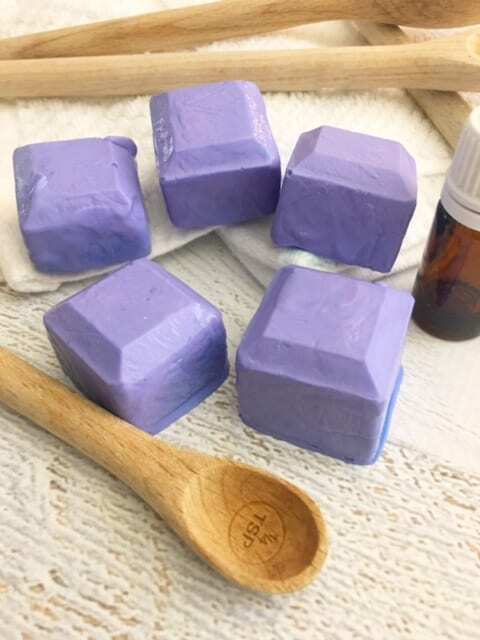 Chop up the soap base into smaller squares. Depending on your mold, the amount of soap can vary. I will chop up enough to fit in the mold (as pictured above) so I have an idea of how much is needed since. I still add another 2 or 3 squares of it to ensure it will be enough once it's melted. 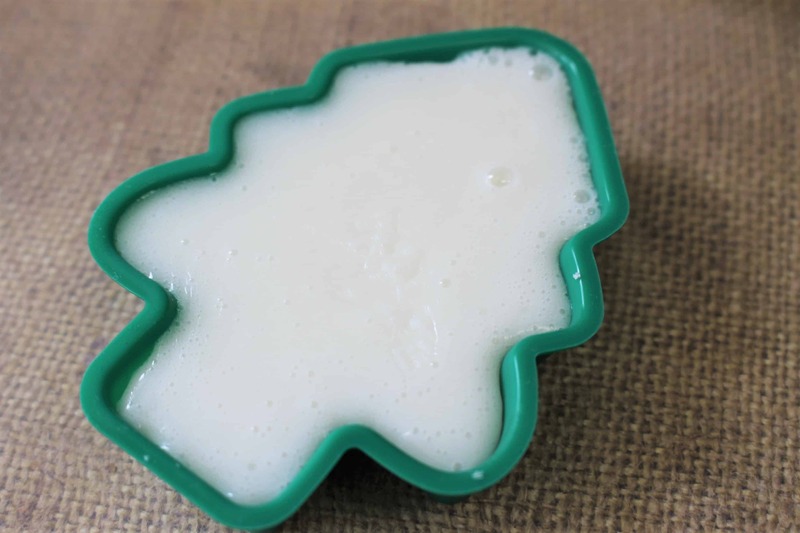 Place the soap pieces into a glass measuring cup or mixing bowl. Microwave for about 30 seconds. They will be about half-melted, so take a rubber spatula and turn them and stir, then place back into the microwave again for 30 more seconds. 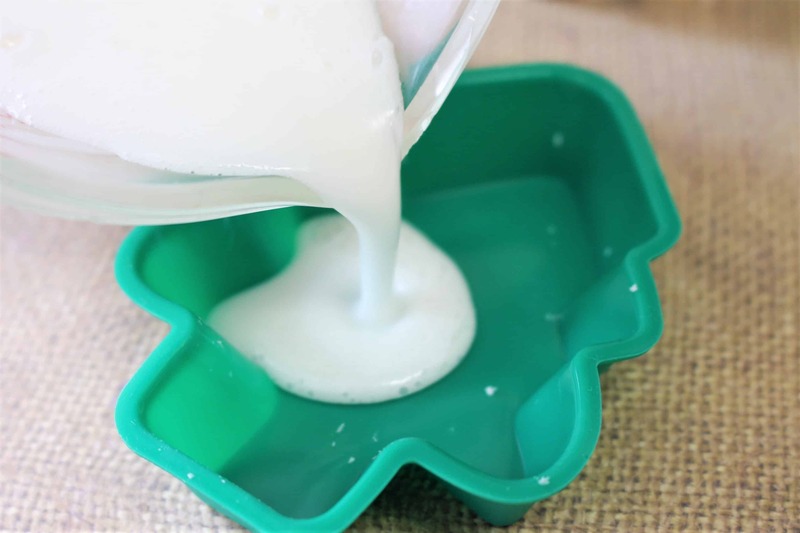 Measure out your sweet almond oil and add it to that melted soap when it comes out. Stir well and then microwave for 20 seconds. At this point there should be no lumps in the soap and you will likely need to scrape some soap off the sides of the bowl to get it to melt back in. 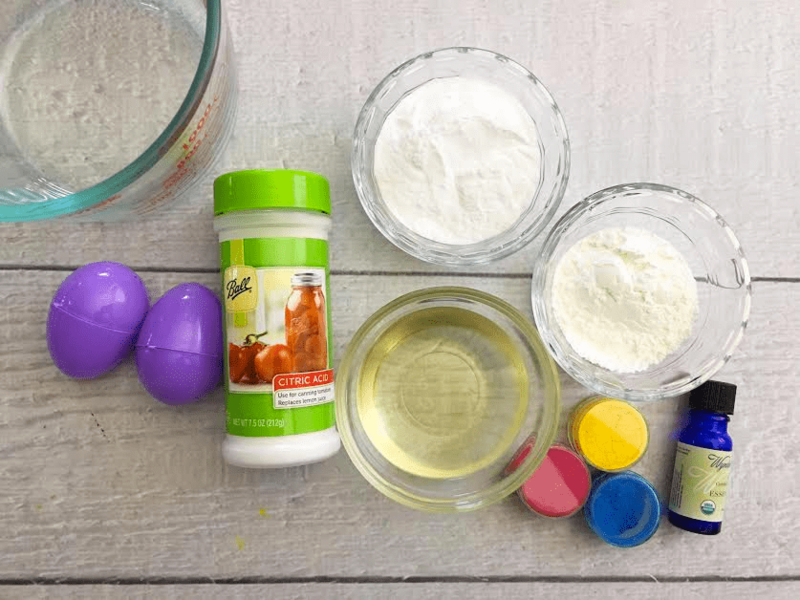 Now you can add in your essential oils to the mixture. If the soap is still somewhat solid, microwave again for 10-15 seconds. As you start to add the essential oils, the soap will solidify some. Be sure to get all the soap mixture involved, scraping the sides and getting down in the bottom of the bowl too. Microwave all ingredients one last time for 20 seconds. 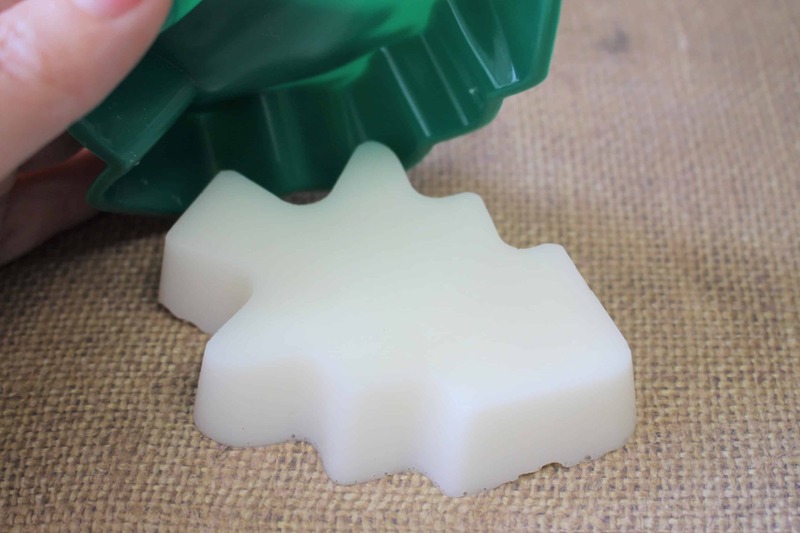 If the soap looks all smooth, pour smoothly and slowly into the molds. They should be filled up as far as you can go, to just below the top edge if you have enough soap base to do so. If it happens to solidify too much, microwave again for a few seconds and then pour again. Place the soaps on the counter at room temperature until they are cooled. To try them out and see if they are ready, feel the center of the mold. If it is still warm, give them a bit longer. If not, go ahead and carefully peel the mold from the top corner and the soap should easily pop out of the mold for you. 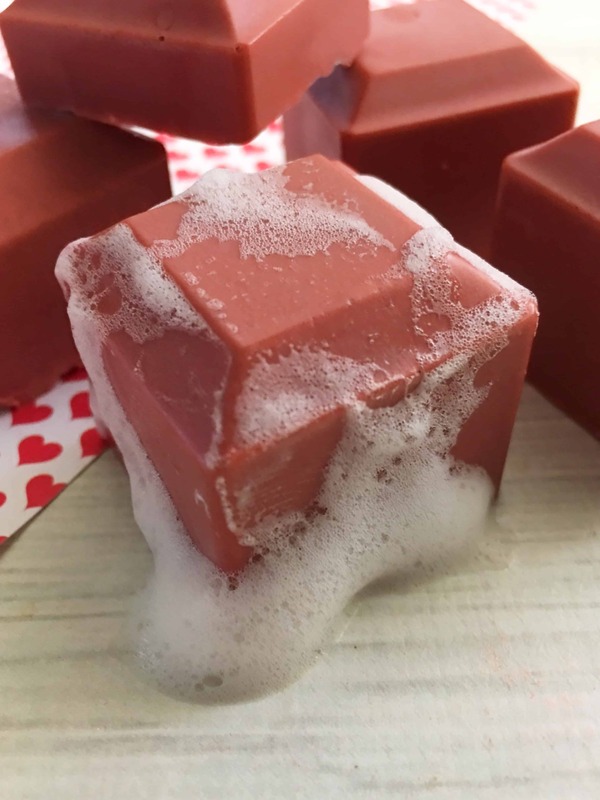 So, you are a rockstar and now know how to make soap from scratch! I hope you agree that this recipe is fairly quick and easy. It mostly consists of stirring and microwaving. Hopefully you’ll be able to duplicate it and make your own versions too. It would be easy to add in rosemary sprigs, or other herbs to make a good exfoliant version too. It goes without saying, but these make fantastic gifts! This is also a great recipe if you want to try you hand selling at craft shows (check out the post on Crafts to Make and Sell for Profit if you're interested in learning more about that). I've purchased these from vendors at various shows, and they are fabulous! I have been teaching our youngest son how to clean the toilet bowl. It's quite hilarious, actually. They get so grossed out by it and I remind them that is how I feel when I clean *their* bathroom! I'm so glad they can do this job on their own. Our older boys have been responsible for this *dirty* job for a while now. 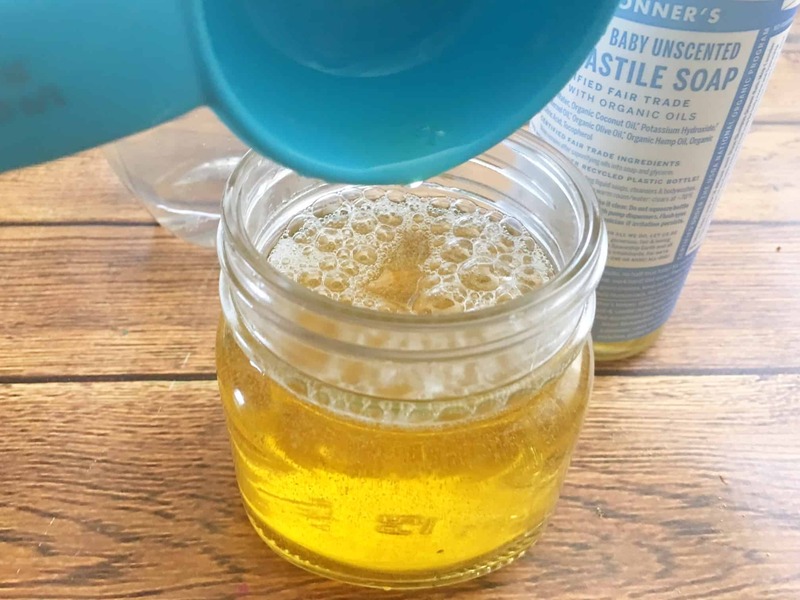 If you are looking for homemade toilet cleaner, you definitely want to try this DIY Toilet cleaner recipe! These are so simple to prepare. The combination of toilet cleaner ingredients really does make sure your toilet bowl is clean along with smelling fresh thanks to the combination of essential oils! Begin by mixing your dry ingredients (citric acid, baking soda, and Borax) in your mixing bowl. Mix well. Add in the 15-20 drops of grapefruit or other citrus essential oil of your choice. You might notice some minor fizzing and bubbling when the dry mixture gets wet. This is to be expected. Just continue to briskly stir. Lightly mist the mixture with your spray bottle. Again you may notice some fizzing. 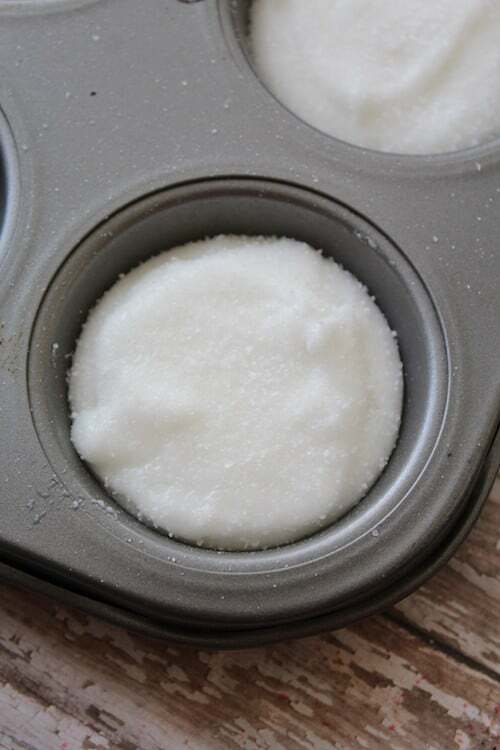 Pack the mixture into the muffin tin or the mold of your choice. You will notice it has sort of a dry dough texture, will be slightly crumbly, but will stick together when packed in well. If not, spray with a little more water. Pack the mixture in firm and tight. Place the tray or molds in a cool place to dry for 12 hours. The toilet fizzies should pop out of the tin rather easily. Just pop them out and store them in an air tight container until you are ready to use them. To use your toilet fizzies, simply drop them into the toilet water, allow them to dissolve, swish with your toilet brush, and flush! The Borax will act as a powerful cleaning agent while the baking soda helps break down water stains and other grease and grime. 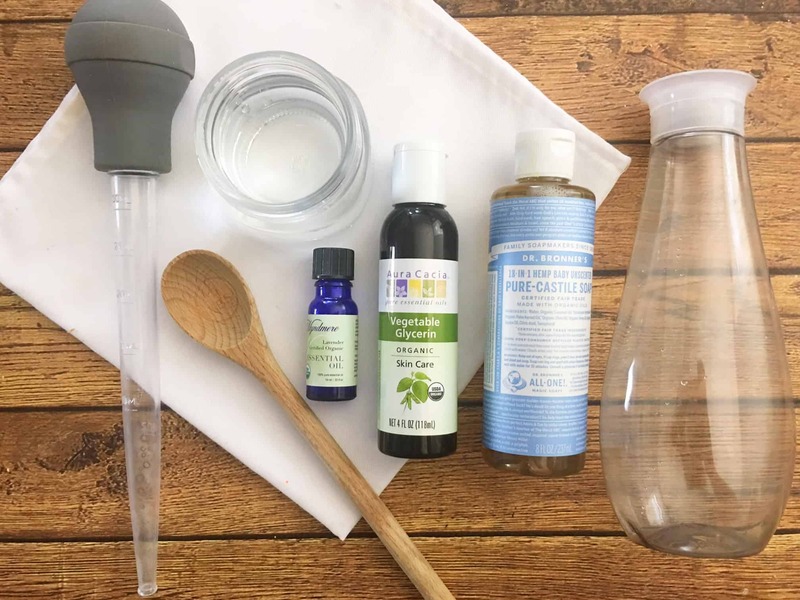 The citric acid will cause the bubbling effect and send super cleansing bubbles throughout the bowl, while your citrus essential oil of choice is sure to make your bowl smell great! 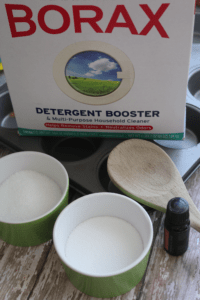 Give this easy toilet bowl fizzies recipe a try and see how clean your toilet can get! I'm pretty sure most parents will agree that these Legos are the best kind of Legos you can have! No fear of LEGO foot injuries, or at least if it happens it won't hurt near as bad! You can easily whip up a batch of these with the kids. 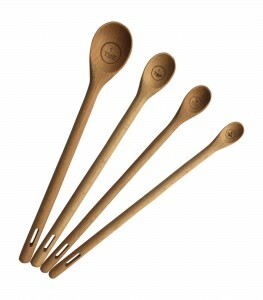 Or, these would make “handy” gifts for stockings or even party favors. 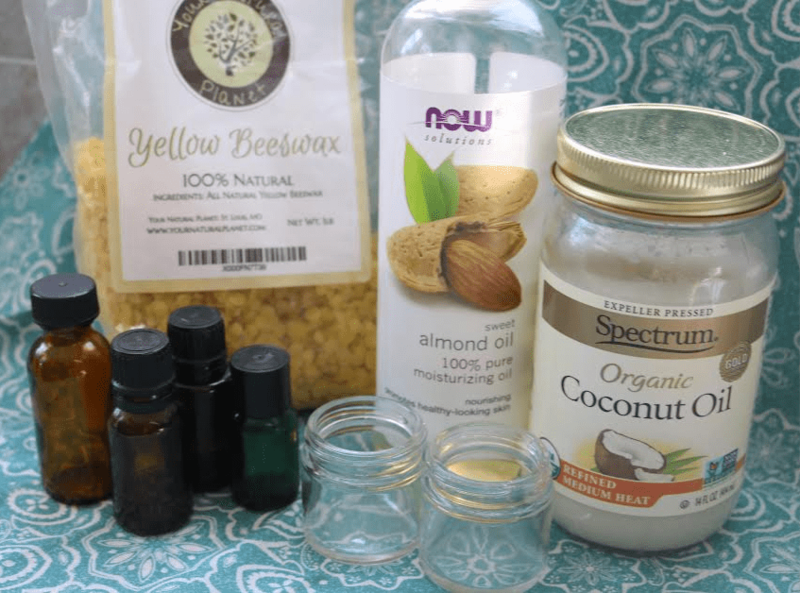 They are easy enough to make and take similar ingredients if you've made any of our previous homemade personal care items. 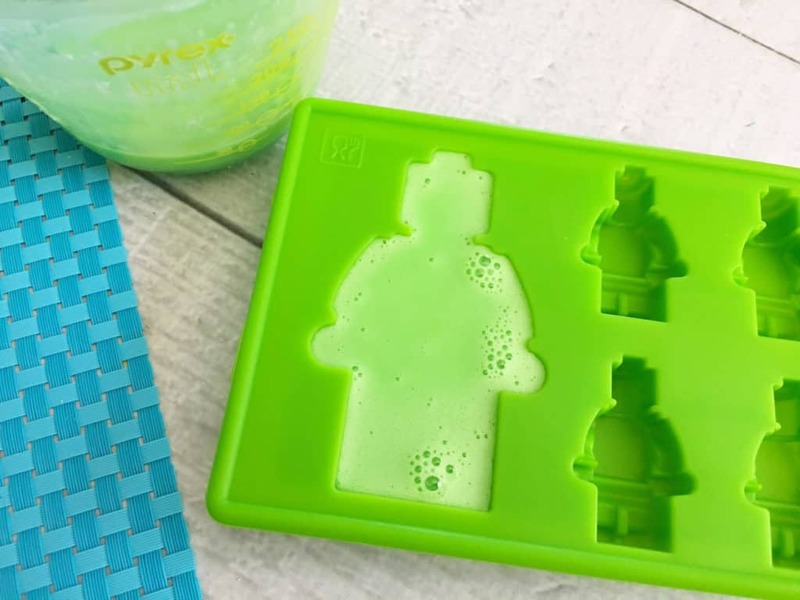 Cut your soap block into about 10 large ice cube size pieces. 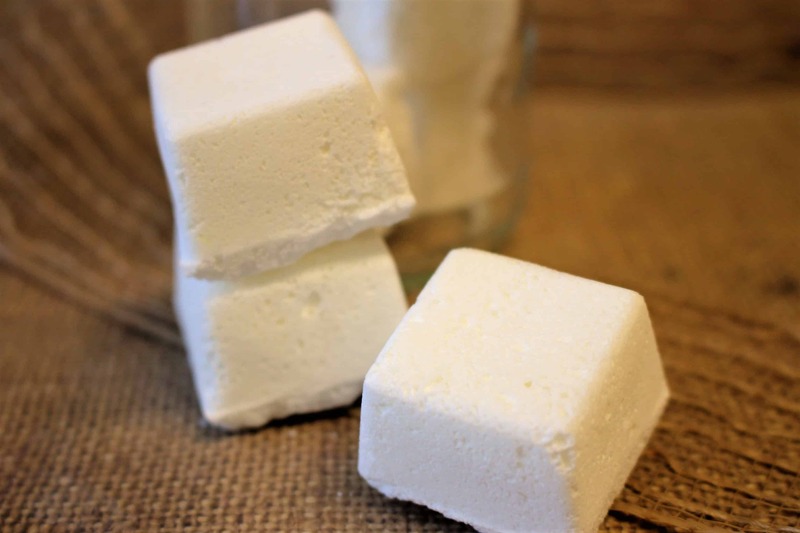 Place about 3 soap cubes into your measuring cup. Microwave your soap for about 1-2 minutes, stirring every 30 seconds until melted. 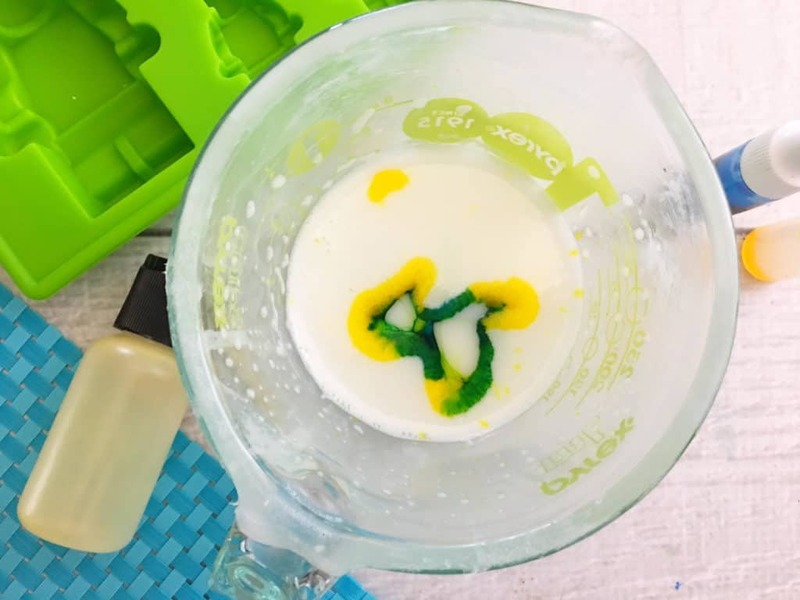 Mix in a few drops of your colorant. 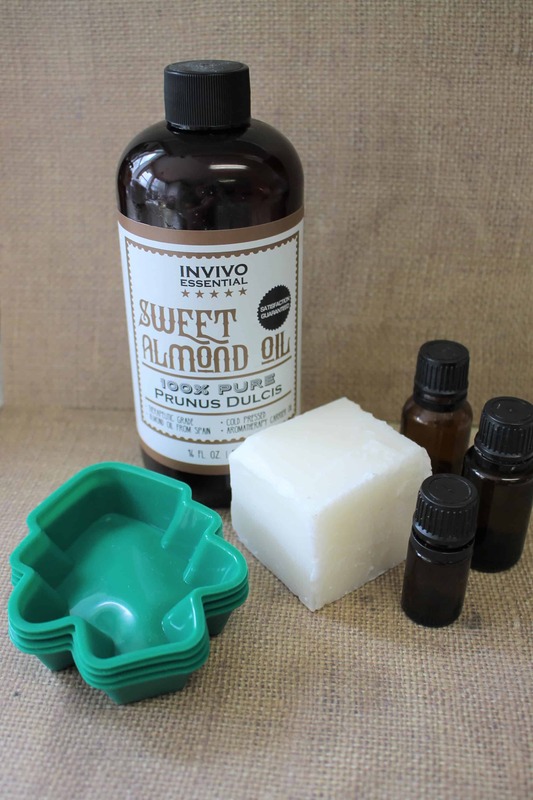 Add a 1/4 teaspoon of your soap scent and a few drops of your sweet almond oil and mix. Carefully place on a flat surface in the freezer for 20 minutes. Carefully stretch the sides of your mold and push up on the bottom to remove your soaps. 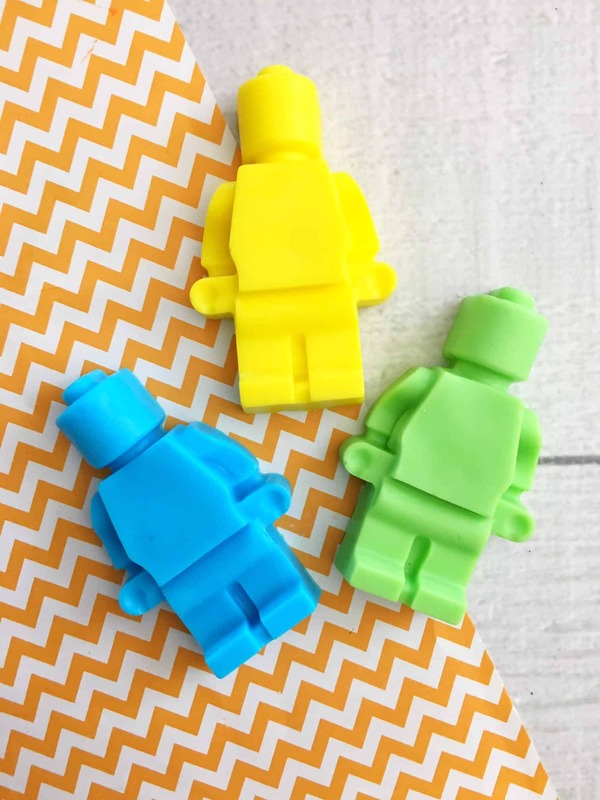 Keep these little Lego guys in a mason jar by the sink. They will keep for several months, although our soaps never last that long! Use our long handle measuring spoons to measure and stir this recipe. Do you have a Mickey Mouse or Disney lover in the house? These cookies will make them SO HAPPY! 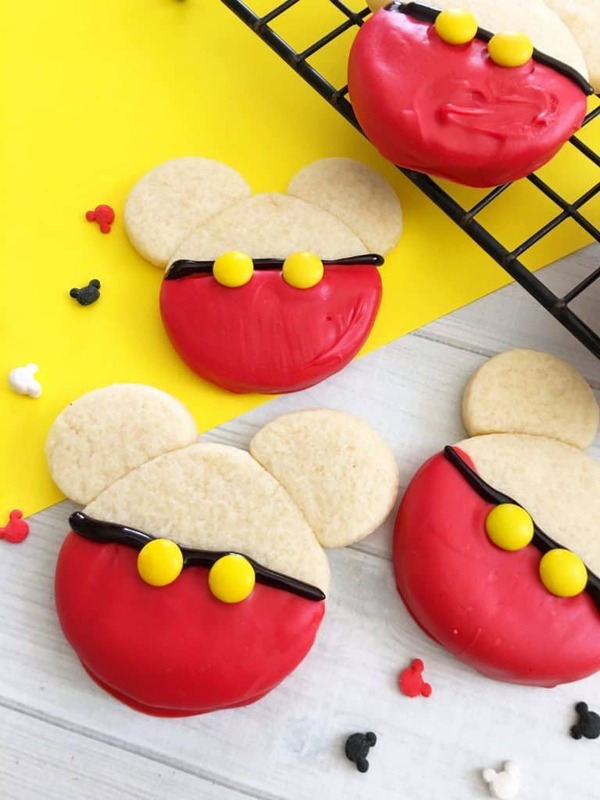 These would be perfect treats to make for a trip countdown to Disney! Preheat your oven to 325 degrees and line a baking sheet with parchment paper. 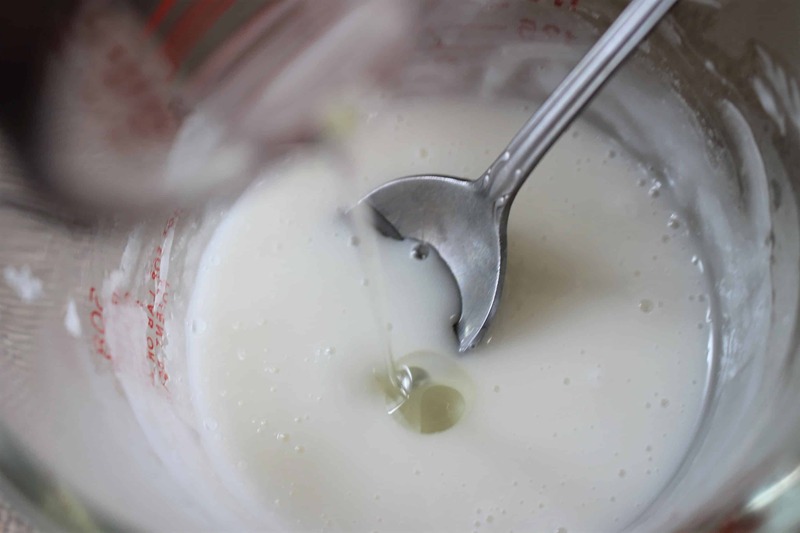 Use a hand or stand mixer to beat your butter and sugar together. Mix in your almond extract and egg. Mix in your flour and salt. Form your dough into a ball and roll it out. Use your 3″ circle to cut your shapes out. Then use your 1″ to cut out small circle ears by placing the cookie cutter inside the cut out circle to make 1″ circles that fit onto your larger cut out circle. 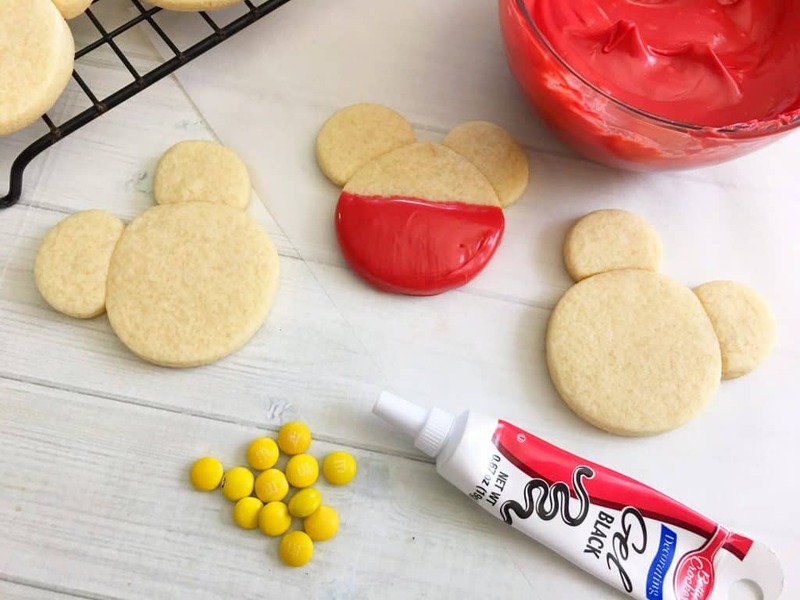 Place two 2 1″ circles onto the top of your larger circle for ears and carefully roll your dough Mickey Mouse head out so the ears stick to the head. Place on your baking sheet and bake for 8-10 minutes depending on the thickness of your cookie. Heat 1 cup red candy melts in a microwave safe dish for 2-3 minutes, stirring every 30 seconds until melted. Once your cookies cool dip the bottom on your cookie into the red chocolate and place onto the parchment paper and let harden. Use your black gel icing to draw a straight line across the top of the red chocolate and place two red M&M's onto the black line. Let me know if you try them, and I would love to see pics with you and the kids with them too! I never truly appreciated my bathtub until we did a bathroom renovation and removed our garden tub. We rarely used it but as soon as it was gone I sure did wish I had a big bath tub (isn't that how it always goes?!)! We have since moved and have a big garden tub once again and boy do I love it! I also really LOVE Lush and their big, amazing bath bombs. Well, they are quite pricey and I knew that it was going to be reserved for a special occasion purchase. This bath bomb recipe is a close comparison to the LUSH bath bombs but the price is SO MUCH better! You can just use an easter egg to form the bomb. Or, if you have other molds from trying various recipes we have shared here, those would work as well. Really, it's up to you! * Only only therapeutic grade essential oils, non-therapeutic grade essential oils can cause skin irritation. The citric acid can irritate your eyes/nose so you may want to wear a mask for safety. In a medium sized glass mixing bowl combine all your dry ingredients (baking soda, citric acid, and cornstarch) and mix well. Use a 1/4 cup measuring cup to separate your dry ingredients evenly into 3 separate glass bowls. Use your .15 cc scoop to add a scoop of each color mica powder to each bowl and mix. Heat 1/4 cup coconut oil in the microwave for about 30-40 seconds or until melted (careful as this gets very hot quickly). 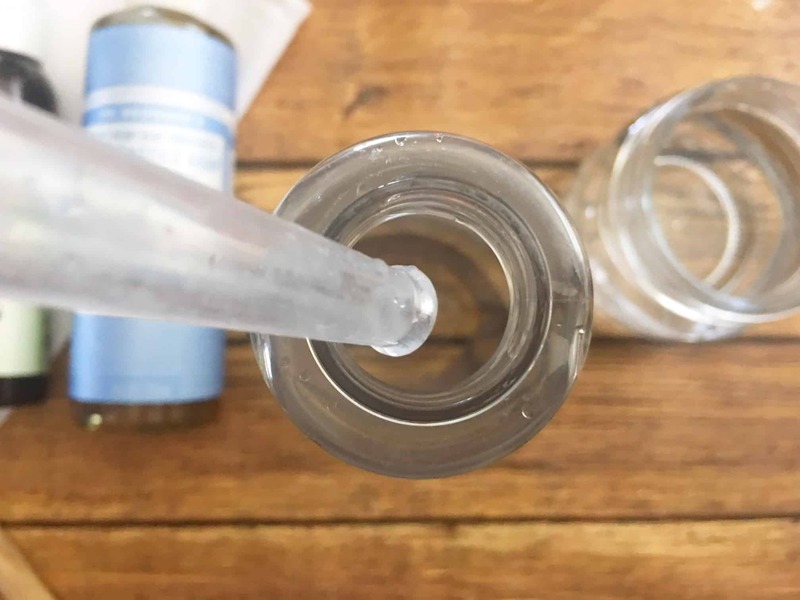 Use your measuring spoons to mix the essential oils with the melted coconut oil. Slowly add a teaspoon at a time of melted coconut oil to each bowl and mix, repeat until you've used all your coconut oil and once all of the coconut oil is added, your mixtures should feel like damp sand. If it's too dry, add a little more. Start filling each mold with a mixture of each color and press firmly. Let dry for about 12 hours then carefully remove from your molds. 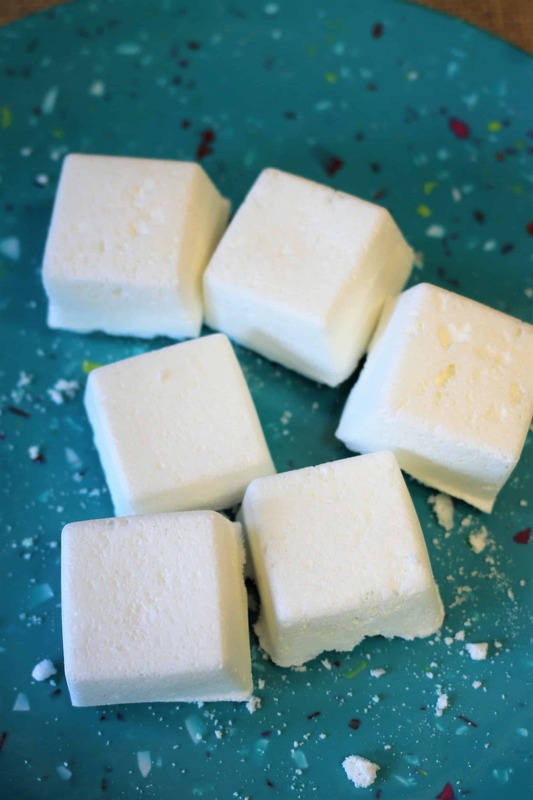 Place one in the bottom of your shower or in your warm bath tub to release your bath bomb. Don't rub your eyes during/after use as it may cause irritation. Store your bath bombs in glass jar or container. You may have to hide them from the kiddos because they sure do love to use them too! Here's a little known fact about me: I worked at the local dairy cone growing up. Yeap. And, I could make an AWESOME ice cream bar. We called them dilly bars. I have no idea why they were called that, but they were. The process to make those ice cream bars were more tedious than this, as it involved ice cream from the machine. 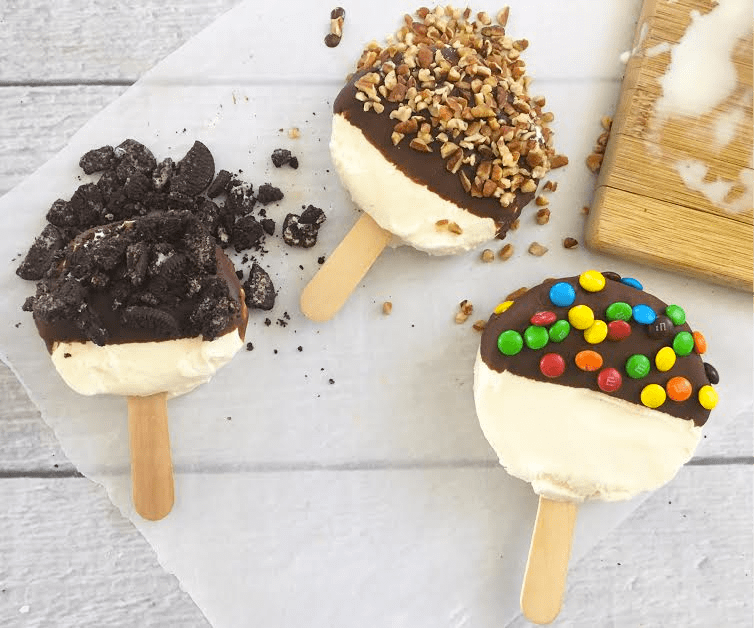 These ice cream bars are as about as easy as it gets! Play around with the flavors and toppings to make these customized treats! Place your chocolate chips and coconut oil in a microwave safe bowl and heat for 2-3 minutes, stirring every 30 seconds until melted. Snip the top of your ice cream pint and carefully peel the wrapper off. Place your ice cream pint on it's side on a cutting board and slice into 3 even sections. Carefully press a wooden taster stick into the bottom of each ice cream slice. 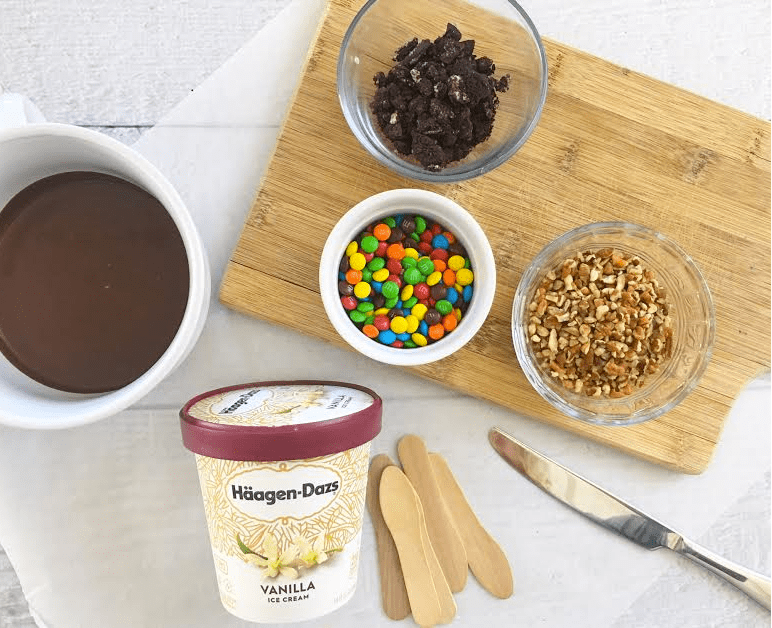 Hold onto the wooden stick and dip the top half of your ice cream into the melted chocolate and place onto a piece of parchment paper. Immediately top your melted chocolate with either Oreos, pecans, and M&M's. Let harden for a minute or two and enjoy! Keep them in a freezer-safe bag for up to 2 weeks. I doubt they will last that long! Use our long handle measuring spoons to stir and top the bars in this recipe. As much as possible I try to utilize natural ingredients for ailments for our family. 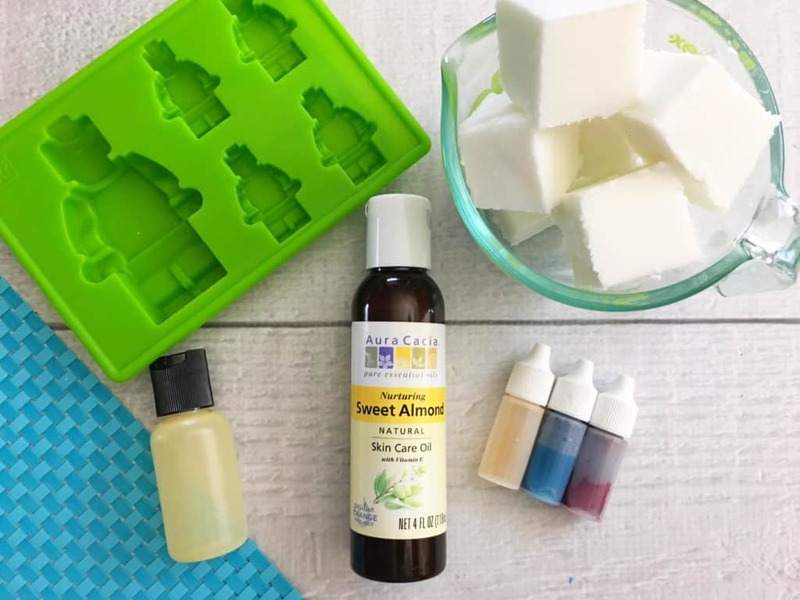 You will find several recipes we share include essential oils because they are easily accessible and one of my favorite ways to incorporate natural ingredients! 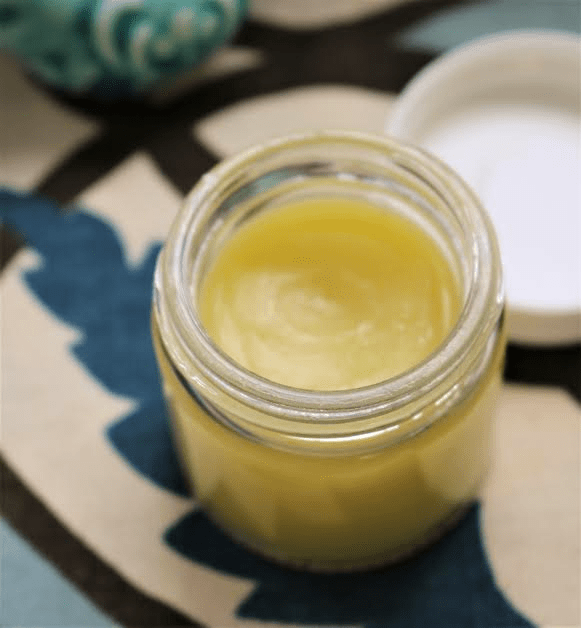 In fact, you probably have many of the ingredients to make this salve if you made our homemade lip balm recipe! I tend to grab essential oils to use alone, or add into recipes. But, this all-purpose, all-natural healing salve recipe works so much better than stand-alone oils. Use it for muscle aches, tension, headaches, allergy relief and other ailments. Melt your beeswax in a double boiler over medium heat. If you don’t have a double boiler, you can always melt the beeswax in a tin can inside a sauce pan. Finally, add the sweet almond oil the essential oils. Now you’re ready to fill the glass jars. Keep the water on the lowest setting to keep the wax warm while you fill up the containers. Fill the containers almost to the top and if the wax gets thickened as you are pouring, just replace it over the heat again for a minute and it will melt fast. Leave the salves to cool at room temperature for around 30 to 45 minutes. To be sure they are all cooled, feel the bottom center of the containers to see if it is totally cool and if so, they are all done. Now, apply any lids and labels to the jars and you are ready to go! Rub the salve directly on the area that is hurting for best results. This is an easy snack to make with pre-made pie crust. You can play with the flavors, shapes and fruit-flavored dip as well. These “chips” would go great with fruit salsa too! Preheat your oven to 400° and line a baking sheet with parchment paper. 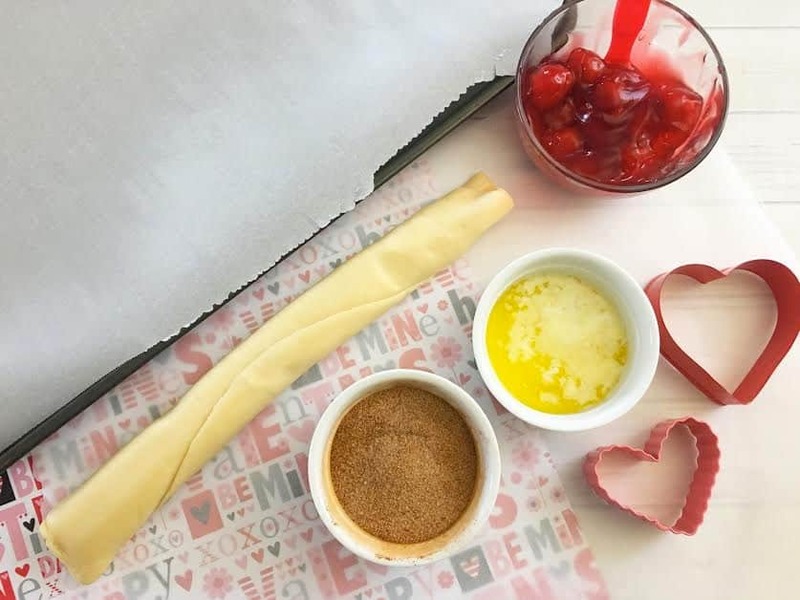 Unwrap and roll out your piecrust onto a sheet of parchment paper. Use your cookie cutters to cut out as many hearts as you can. Roll your scrap dough into a ball and roll out using a rolling pin and you can get a few more. Place your pie crust hearts on your baking pan and bake for 12-15 minutes (depending on your oven) or until golden brown. 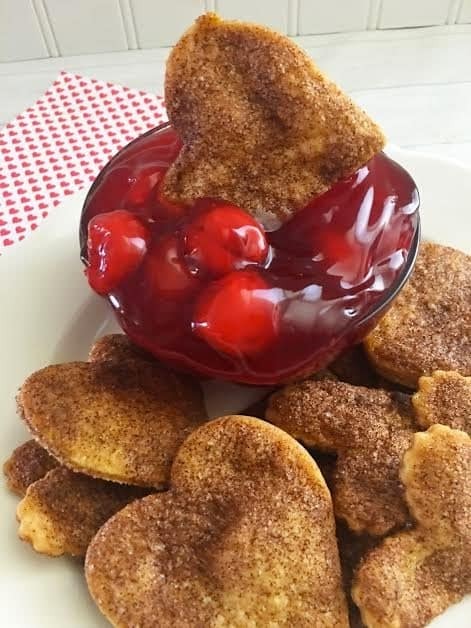 Serve with a cup of cherry pie filling and enjoy!